Google Chrome has been keen on the task of bringing new updates to the Chrome web browser, a lot of them mainly to the design and interface. 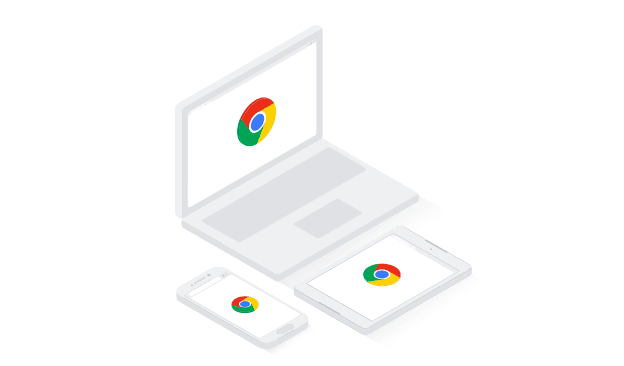 Reportedly, Chrome following the suit of Gmail is going to go through a serious revamp which will bring a lot of features on-board along with some serious design changes. For this new redesign, Google is going all in on the Material design, the elements of which can be seen scattered right now across all of Chrome’s UI. Also, these small little upgrades to the Material design can be spotted on the Canary build right now. Interestingly, Canary build is an experimental build of Chrome mainly targeted towards developers and advanced level users for testing purposes. Therefore it is expected that the Canary build comes with its bugs and issues and the software is prone to crashes and freezes. However, if you want to check out the latest revamps to the Chrome Web Browser, Canary build is the way to go! If you are Mac users, by way of experimental flags, you will be able to tweak the settings on the software to experience the new Material Design on Chrome. For that, go to the search bar and type chrome://flags/#top-chrome-md to “Refresh” and then chrome://flags/#views-browser-windows. Using these commands, you will be able to access the settings which will allow you to switch on material design elements. Reportedly, self-proclaimed Chromium Evangelist, and Google+ user, François Beaufort spotted these updates first and posted about them. The written post by him was later picked up by Engadget. The post by the popular Chrome tipster highlighted that changes had been made to “tab shape, single tab mode, Omnibox suggestion icons, tab strip colouring, pinned tabs, and alert indicators.” Ten years after a major update to Chrome’s design, now Google is back with yet another revamp, the hints about which we get to see on the Canary build. The new design on Chrome takes a much more minimalistic and more straightforward feel with all the tabs, the address bar, the buttons going through a revamp. Also, upon seeing the new UI based on Material design, it is likely that some would say that the new Chrome closely resembles Firefox. For android, Microsoft is best. Add free. Firefox is any day better than chrome. After months of using, Chrome becomes slow. You can use Firefox for years, it just works all the time.